What? 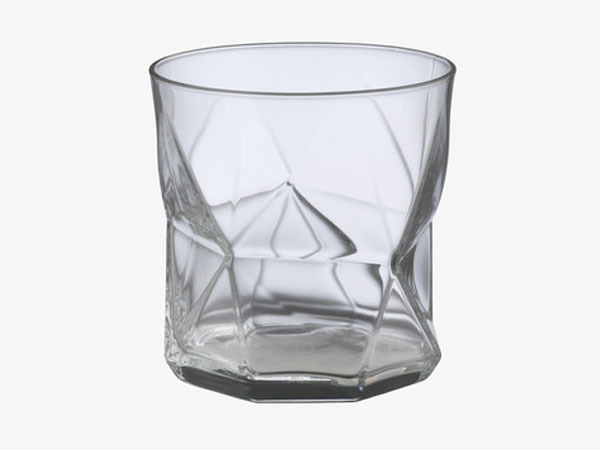 This Cassiopea angular tumbler makes a fun addition to the contemporary home. We love the fact that it looks like you’ve given the glass a good squeeze, cracking its shell. But it’s not just an optical illusion, the quirky design is in the shape too. This highly unusual tumbler is also available in three different colours. Priced at £2.50 each.